You don’t need a big, humongous yard to have a beautiful garden. Even a small yard works. 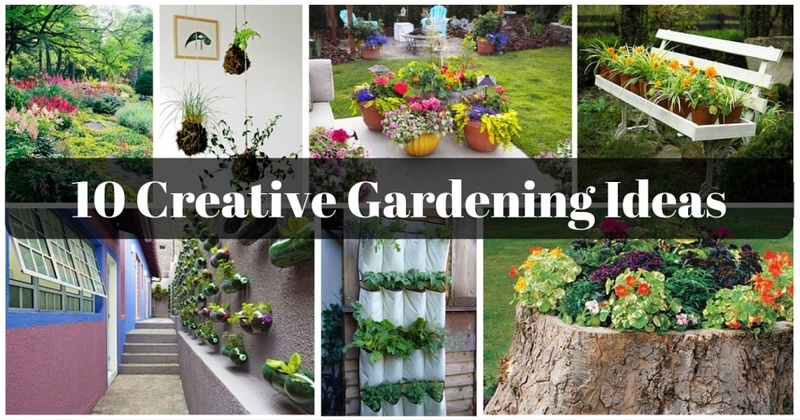 With a little bit of planning, you can really do wonders in your garden. And don’t be limited to boring old pots … you can use almost anything in your garden space. 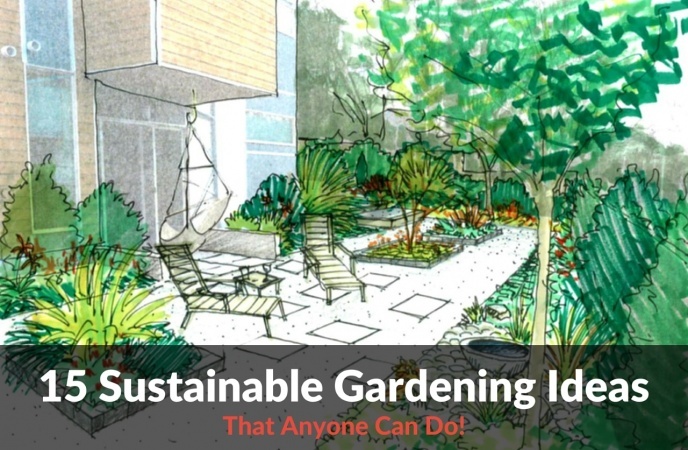 Sustainable Gardening means gardening in a smart and eco-friendly way. It’s all about giving back to mother nature by using organic growing methods so you use less chemicals and adopt more greener alternatives when you’re gardening. Food produced in a sustainable garden is rich in terms of both nutrients and taste! 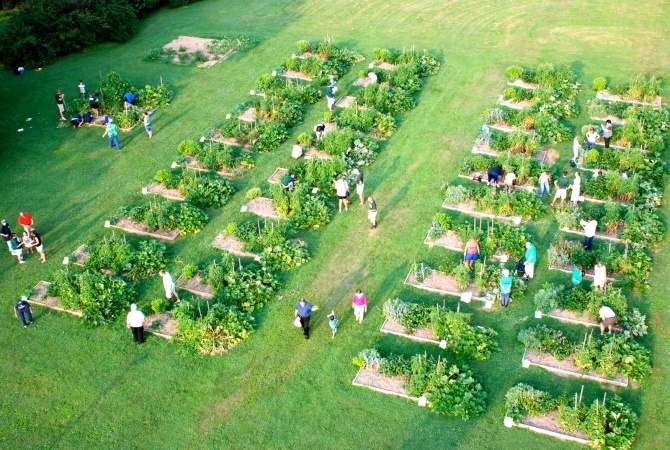 Why are Community Gardens Becoming so Popular? 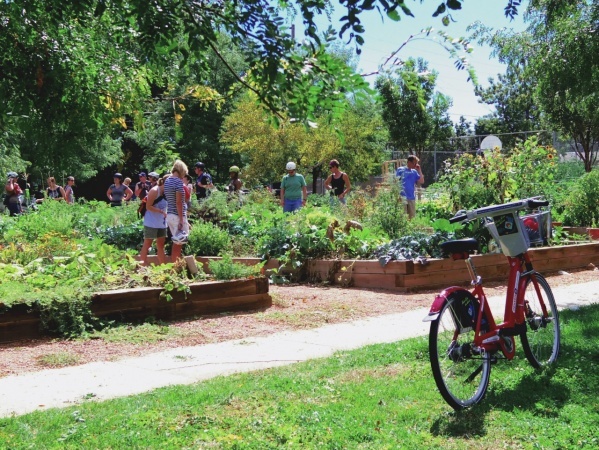 You may not have heard, but community gardens are becoming more and more mainstream. It's relatively easy to understand why so many people have found value in this particular type of gardening technique. It gives everyone in the community or even a specific neighborhood an opportunity to contribute something to the greater good while simultaneously enjoying a portion of the garden for themselves. 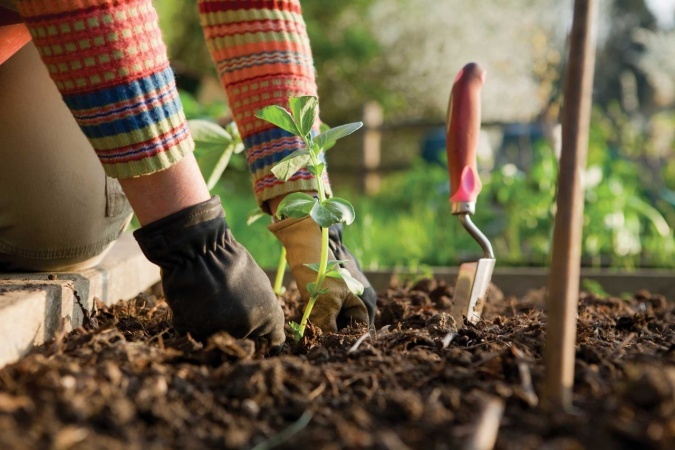 Gardening for beginners can be a challenge, but it can also be a lot of fun. Even if you've traditionally been someone who couldn't keep a cactus alive, it's possible to learn how to grow a great garden that you can eat from practically all year long. It simply requires learning the right techniques and then having the patience to keep trying until you finally figure it all out. 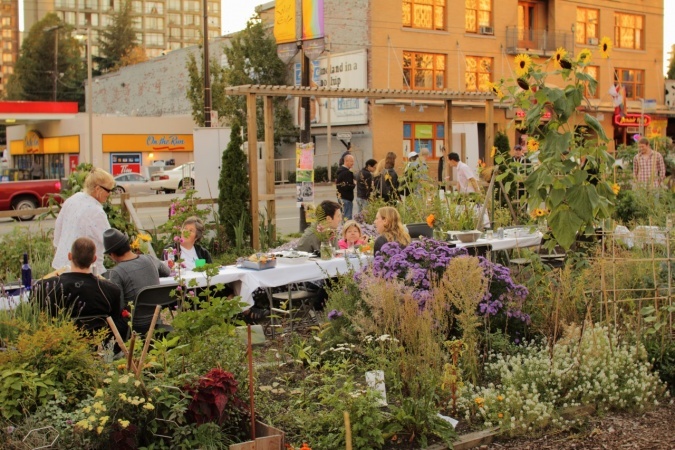 Urban gardening is something few consider to be an important and worthwhile endeavor. Two thoughts come to my mind on this – perhaps they should reconsider, so they could enjoy the benefits, and then again, maybe it's better that way ... as an unguarded secret that can really benefit anyone who tries their hand at it. That's one of the good things about gardening – it's for everyone, from the completely inexperienced to the expert gardener, and urban gardening is perfect for those who live in the suburbs, too, not strictly for urban areas. 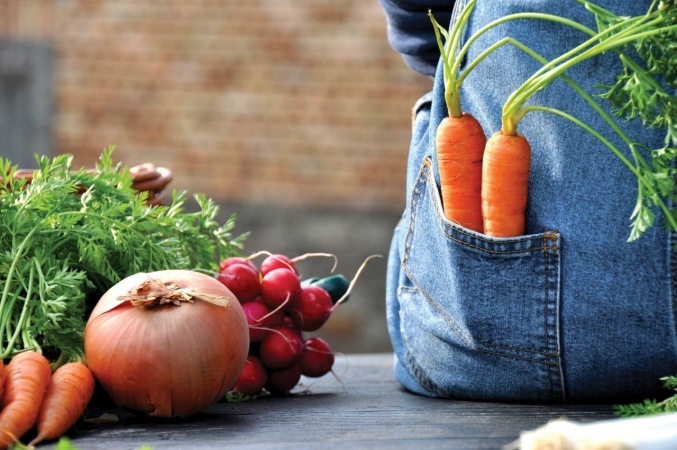 Are you new to organic gardening? With a shift towards understanding how organically grown fruits and vegetable can benefit not just our bodies but our environment too, gardening organically has become a wonderful way to get the fresh produce that your body needs to thrive. Community gardens are typically non-profit groups set up specifically for the purpose of growing food to help members of the community. They often supply food to organizations that supply meals to homeless people or others who are in need. Some of them are set up through churches and other religious organizations and run by volunteers. Others are groups of individuals who see a need in their community and have gotten together and volunteer their time to help feed others.